© Claudia Cooper. All rights reserved. 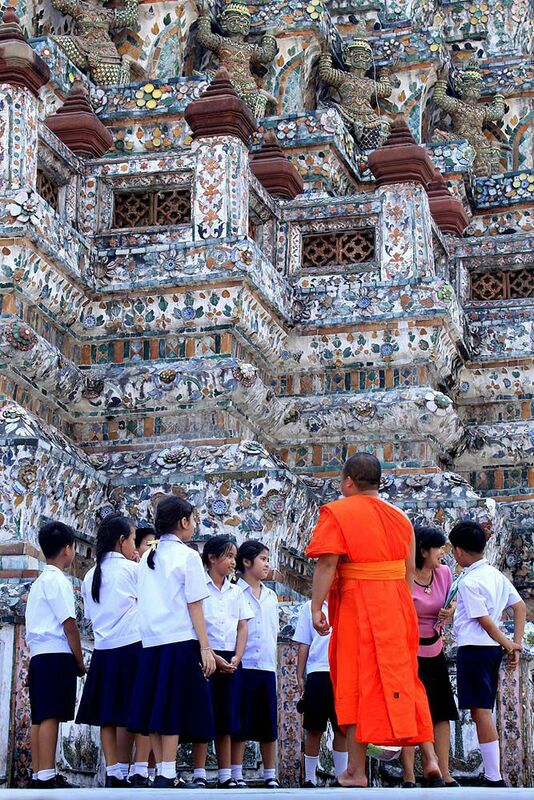 A monk offers wisdom to school children at the beautiful Wat Arun in Bangkok. Date Uploaded: March 2, 2011, 11:14 p.m.